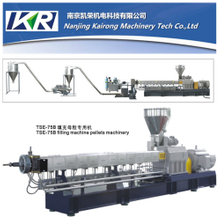 Caco3 filler masterbatch extruder is our plastics processors which has the most effective cost saving solutions. 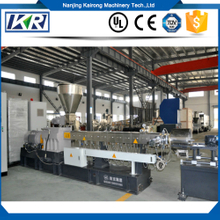 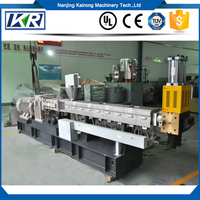 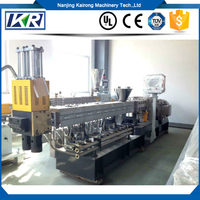 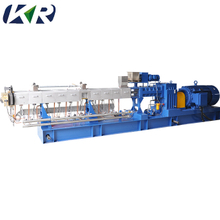 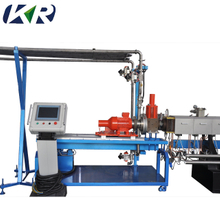 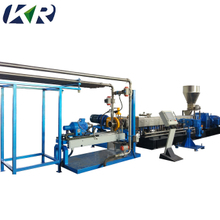 The caco3 filler masterbatch extruder is a modular structure for filling masterbatch, the user can better control the temperature of different processing sections, and also facilitate the maintenance of masterbatch extruder. 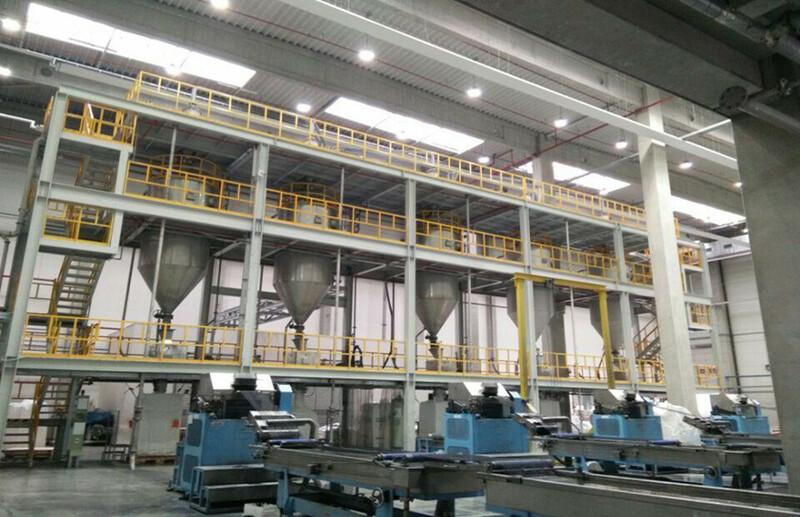 From 20% to 85% of the filling capacity can be produced, the strong combination can ensure the plastifying and plastic dispersion, you can consider the weight of the raw materials to ensure high quality of the caco3 masterbatch. 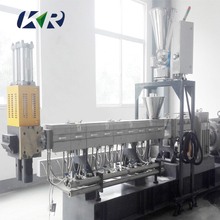 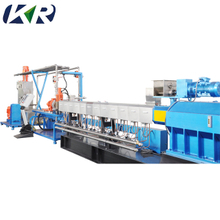 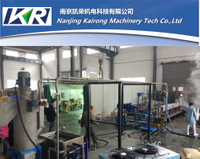 We also design other functions for masterbatch filler to increase production, improve production conditions and some physical and chemical properties of finished plastic products. 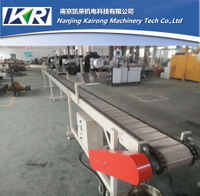 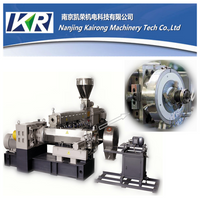 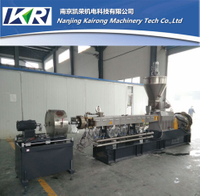 We have been learning and updating design concepts to provide our customers with the best caco3 filler masterbatch extruders, if you have any questions about our filler masterbatch extruder, you can contact us at any time.